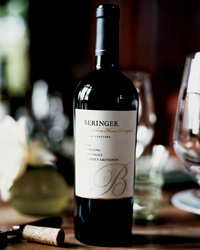 A crowd-pleaser of a Cabernet, this wine is pretty, soft and delicious, with appealing notes of dark fruit and spice. 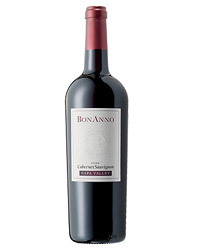 Enormously concentrated and rich; a true wine powerhouse with loads of tannins. Beautifully integrated, it can age gracefully for decades but is remarkably accessible now. 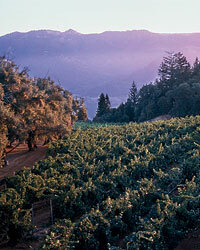 An impressive synthesis of structure with power, elegance and richness; a Howell Mountain standout. 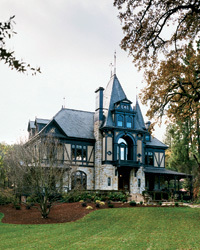 Refined, well-bred and very pure; a model of Bordeaux-style restraint, it has been compared to Château Margaux.